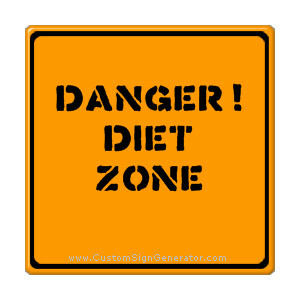 Home iLIVE WELLNESS Lifestyle Diet Danger Zones? Wansink says that each day you make well over 200 decisions about food. Your weight is the sum total of your past food decisions.